In recent years POPS has pioneered a strategic approach to addressing the needs of offenders’ families building on the ‘Think Family’ concept which arose out of the government’s Families at Risk Review in 2007. 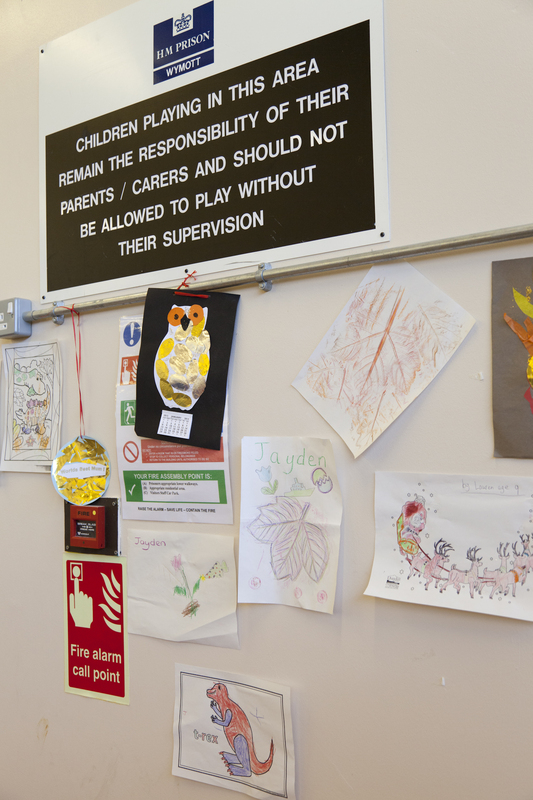 The aim of POPS’ ‘Think Family’ model is to partner with individual prisons to develop a strategy to address the needs of families from first reception into custody, through to resettlement and beyond. 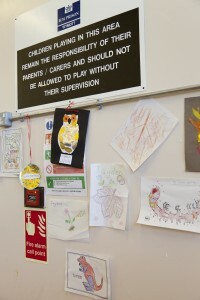 This is achieved by bringing together senior managers from across all prison departments and working with them to ensure that the prison provide the highest standards of service for families. As part of POPS’ strategic ‘Think Family’ approach prisons are encouraged to undertake a ‘Walk the walk’ audit in which POPS arrange for appropriate representatives to go through the prison’s visits process in order to audit, map and make recommendations to the prison regarding the visitor experience. 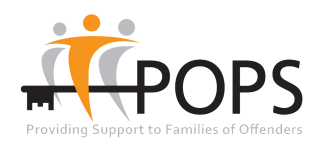 In addition POPS works with each partner prison and visiting families to develop a customer information guide entitled ’10 things you need to know’ and to develop child centred service delivery and strategic partnerships with Local Authority Children’s Services. 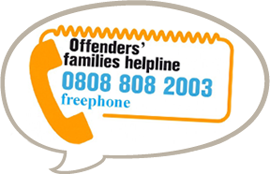 For more information please contact POPS on 0161 702 1000 or by email mail@partnersofprisoners.co.uk.